Welcome back to Binge-Worthy: my series of blog posts detailing some of the shows on Netflix, Hulu, and/or Amazon Prime Video that you should be binging this week. Following the terrorist attacks of September 11, 2001, the United States government contracts a technology company to create a computer system capable of recognizing terrorist activity before it begins. The system will analyze camera surveillance, phone conversations, and other factors. The company’s reclusive CEO, Harold Finch (played by Emerson), personally develops the system. Called simply “The Machine,” the system observes possible criminal behavior and sorts potential perpetrators and victims into two lists: relevant (potential terrorists) and irrelevant (potential murderers/murder victims). Finch, unwilling to see anyone as irrelevant, does what the government refuses to do. He makes it his mission to save/stop the people on irrelevant list through vigilante justice. Finch hires ex-Army ranger John Reese (played by Caviezel) as the “muscle” of this dangerous endeavor. Because the duo operate outside the law, they often find themselves being chased by the police, especially NYPD homicide detective Joss Carter (played by Henson). 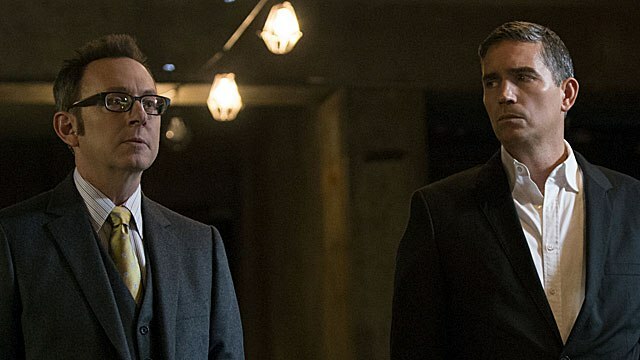 Finch and Reese must attempt to stay one step ahead of Carter while taking cases in which their person of interest could either be an innocent or a hardened killer. No matter what, whether victim or perpetrator, if your number is up, they will find you. Perfect blend of serialized story and procedural – While Person of Interest definitely has a “case of the week” feel like many other network procedurals (see Law & Order, NCIS, etc. ), it also has a large over-arching story. There are seemingly small cases in season one that have major ramifications all the way in season five. Story progression feels organic – The story moves forward at a believeable pace. At no time does a plot twist seem out of place. Actual character growth – Many shows have characters that make mistakes or face tragedy and then never really change in response. 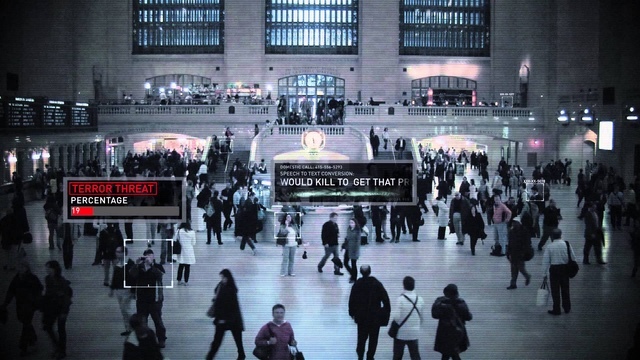 Person of Interest shows characters that grow and evolve based on what happens to them. Season by season and episode by episode, we see these people believeably change. The twists – There are so many twists and turns along the way. By the end of season two, you realize you have never been watching a crime procedural. You’ve always been watching something much bigger. Strong, yet vulnerable, female characters – Since starting this blog, I’ve begun to notice that female characters generally fit one or two stereotypes. Many of them are portrayed as unintelligent or as simply getting by on their looks or relying on a man. 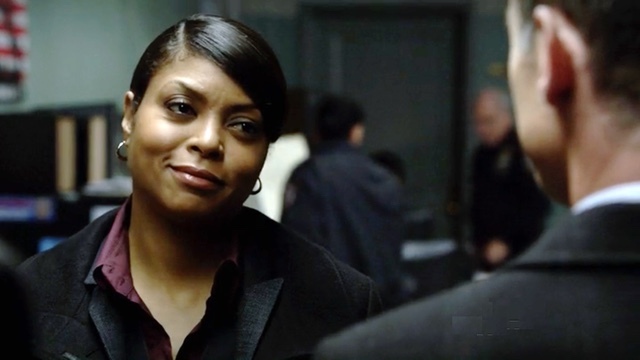 In Person of Interest all of the female characters are portrayed as intelligent, articulate, and motivated. However, they aren’t “Mary Sues” either. Each faces their own issues and are vulnerable. It is a refreshing change. Suffice to say it is amazing and worth a shot. If you are interested in crime shows or tech at all, you’ll love it.